Saw this from Dixon’s blog over the weekend. 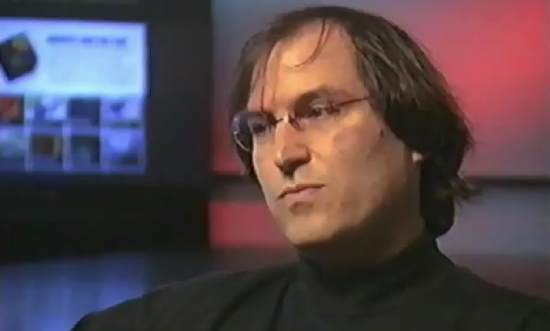 It’s a good clip from Steve Jobs in 1995 where he talks about how building great products and thought it was worth a repost. As the head of Product at Kapost, it really resonates to me as we often start off with a product idea and through months of discussion and design, come out at a different place – one that is always better than where we began. I also like the talk of keeping things out of product. In my opinion, that’s one of the hardest part of design product – trying to intentionally remove or not include parts that customers claim they want. That’s one thing I love about product. You need to understand design, your business, competitive landscape, your customers, technology and how to get things done. It’s one of the more interdisciplinary roles a company has.